El Toro Gutter and Window Cleaning Brookvales provides professional window & gutter cleaning services for domestic, commercial and industrial properties in Brookvale, Australia at competitive rates. Our fully insured & certified professional cleaners along with state of the art equipment can reach up to 4 stories high buildings. 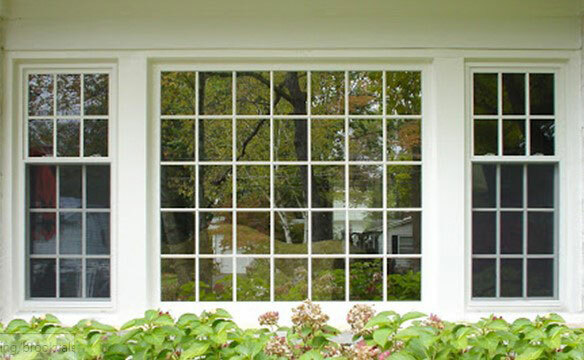 We recommend cleaning of windows in residential properties at least once in 3 months. Ask El Toro Gutter and Window Cleaning Brookvales for a FREE quote online or call us on 1300 567 862 today! El Toro Gutter and Window Cleanings Brookvale employs the “Pure Water System” for cleaning of properties. Also drop sheets are used to avoid stains in and around the house or office.